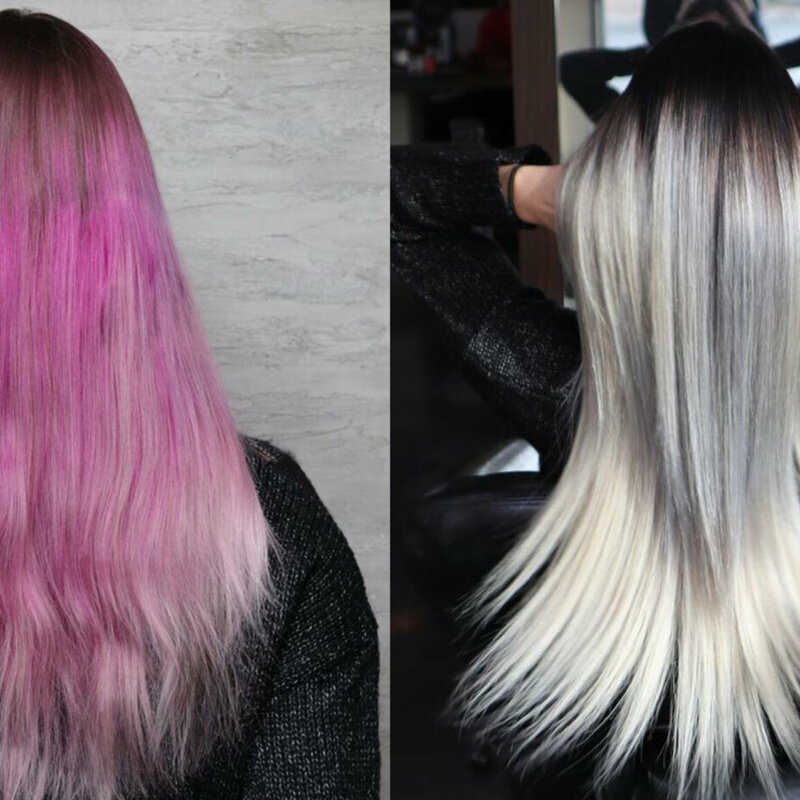 A gentle, ammonia-free liquid color system formulated for deposit only. 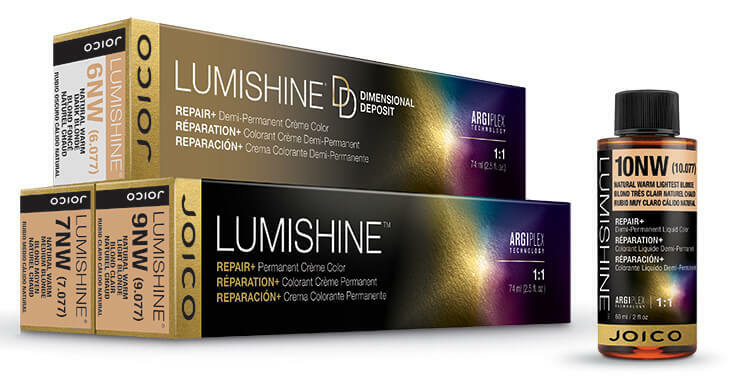 Guarantees predictable color results when mixed with LumiShine Crème Developer 5 Volume. 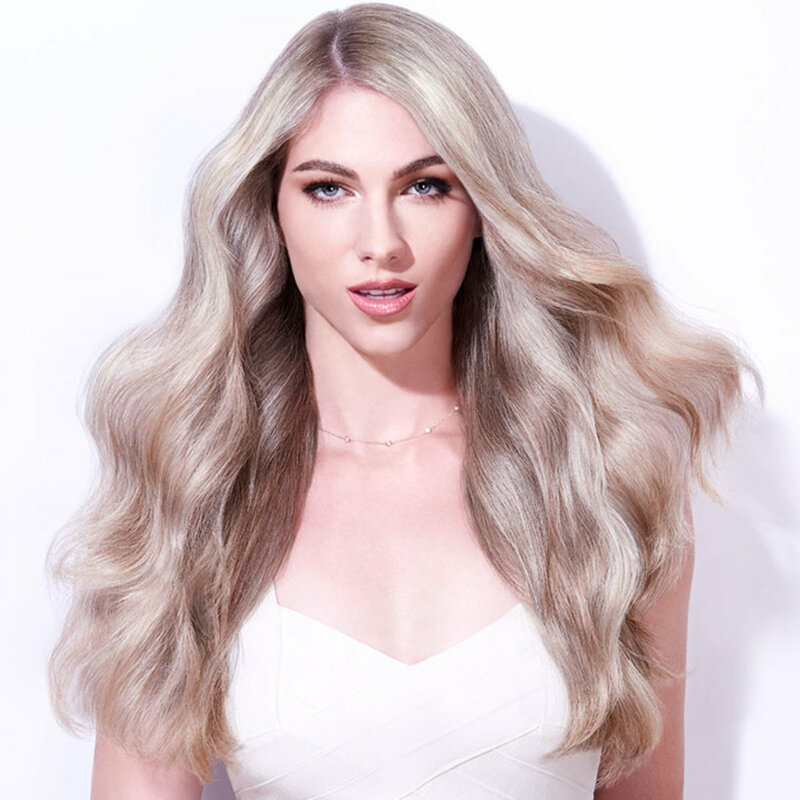 Celebrity colorist Denis De Souza is going to tempt you to indulge…in a delicious new dimensional Balayage technique that adds brightness and a veil of shine to any hair color. 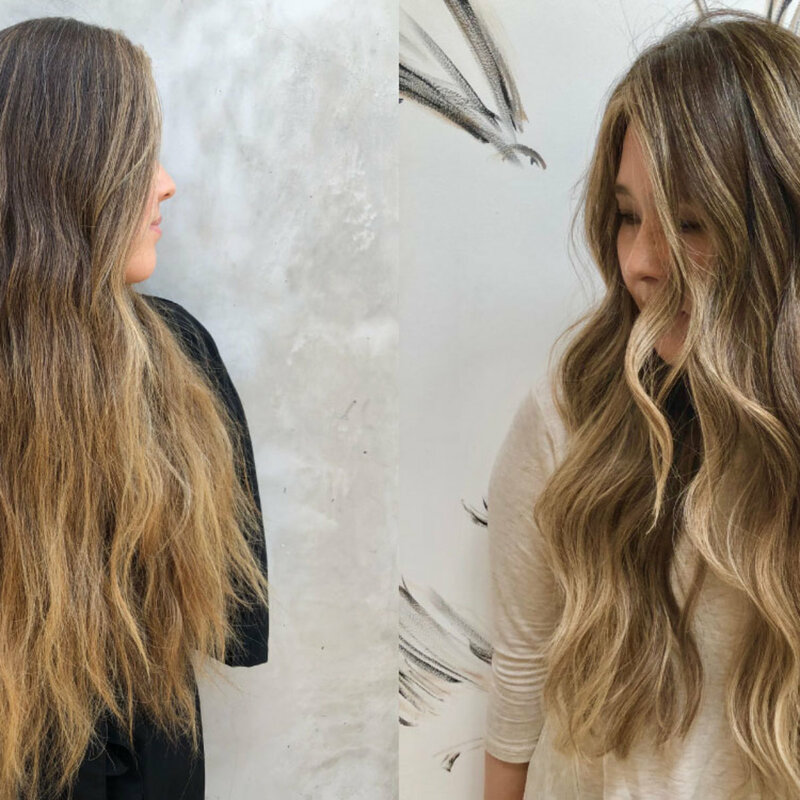 Using luscious LumiShine, the color formula that delivers twice the shine for up to 30 full shampoos, Denis creates a look he's coined Honey Caramel -- one of the sweetest examples of Balayage we've seen in a long time. 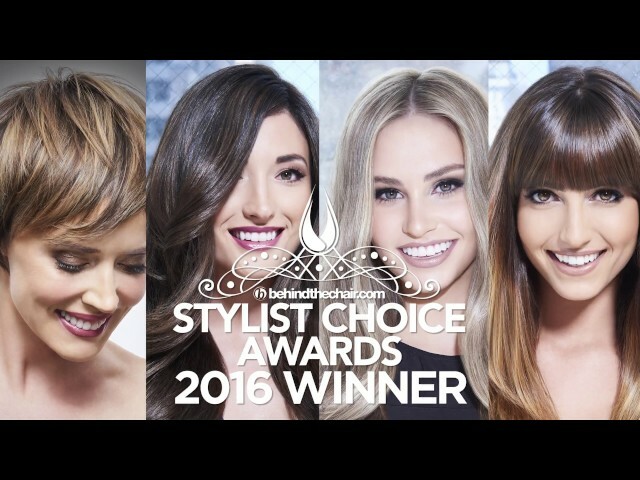 11 stunning new shades of LumiShine Demi Permanent Liquid Haircolor…2 of the hottest colorists in the country…and a whole lot of business-building secrets to keep you booked from here to eternity. Watch Denis De Souza and Zoe Carpenter share the power of this award-winning, no-fail color line in a video guaranteed to get your artistic engines running. If any city knows blonde, it's La-La Land, the epicenter of California gold. 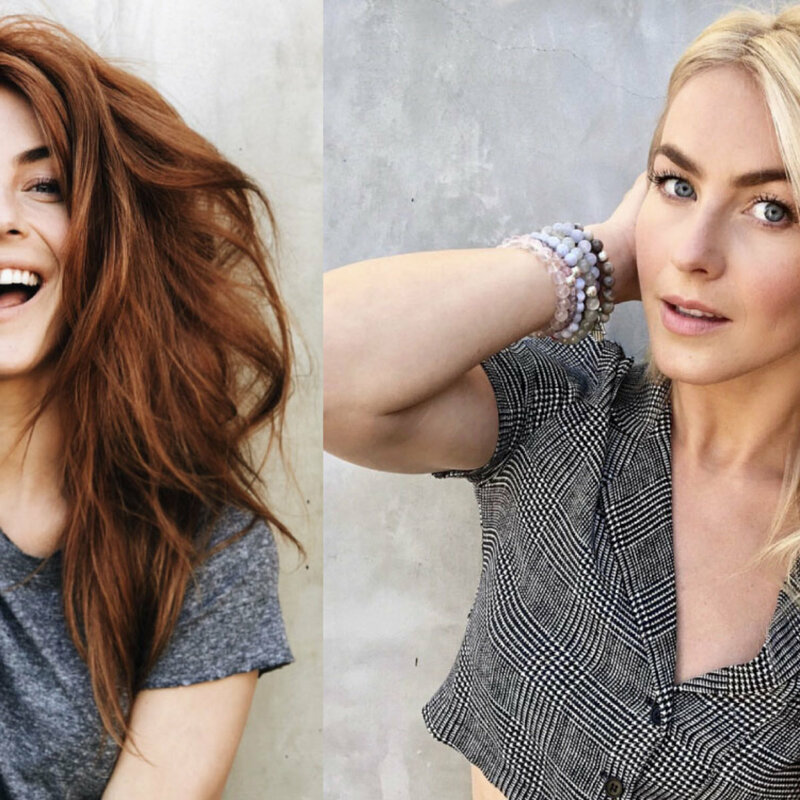 And no one gets the look better -- and faster -- than celebrity colorist, Denis De Souza, who masters pale perfectly with his inventive "foilyage" technique and Blonde Life Lightener, the radical product that nails nine+ levels of lift in a single service with zero damage. Watch Denis take the look to new heights. 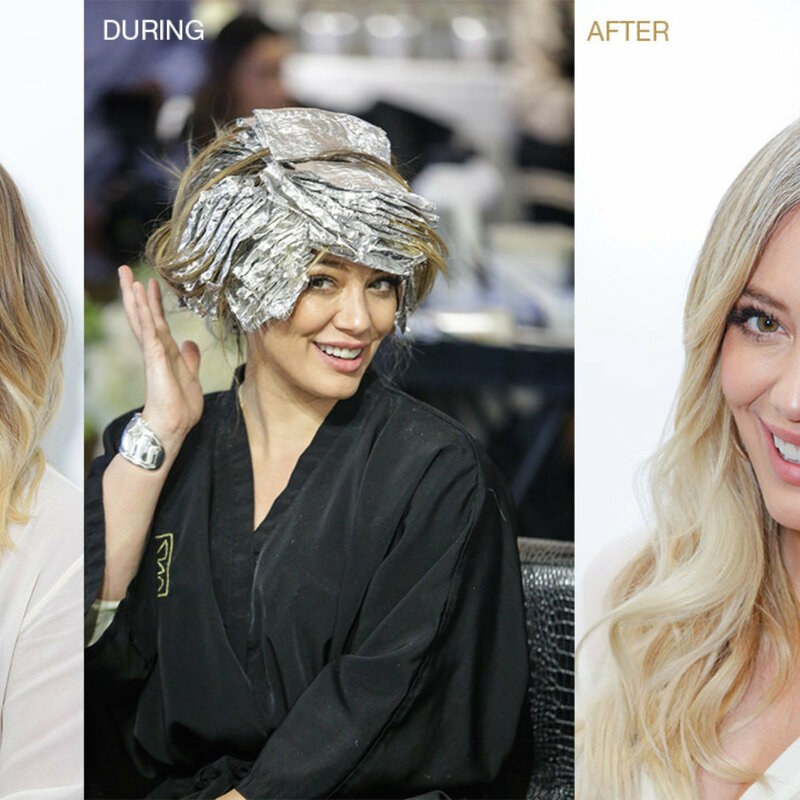 Lightening up is a shore thing when you've got the latest just-for-you how-to video from celebrity colorist Denis De Souza on your screen. 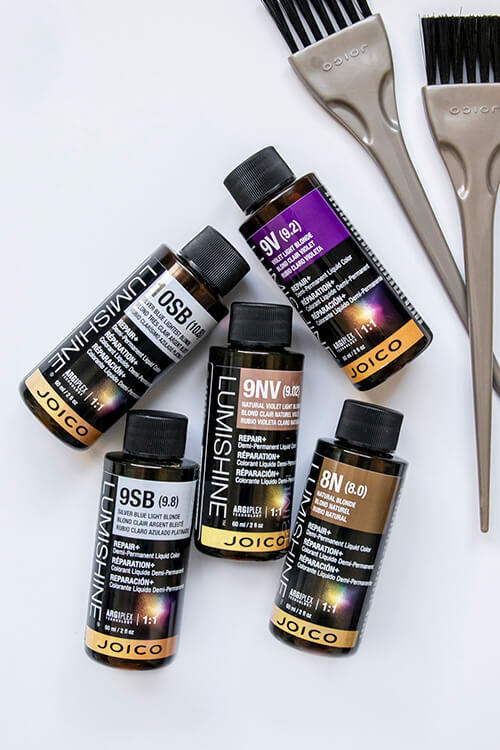 Watch him wield his super summer blonding tools -- LumiShine, Blonde Life, and Free Play -- along with his trademark "Bronde" technique, to create a look that literally sparkles in the sunlight. demo and no-fail formulas will make you a natural in no time.